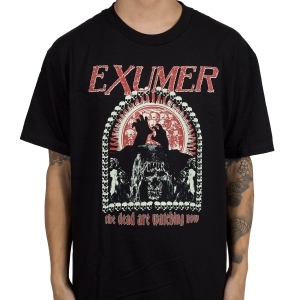 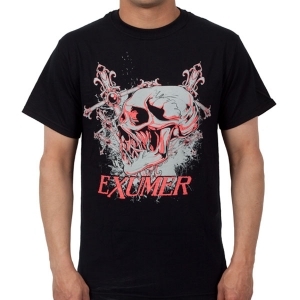 In 2011, EXUMER completed writing and arranging material for their first new album in 24 years. 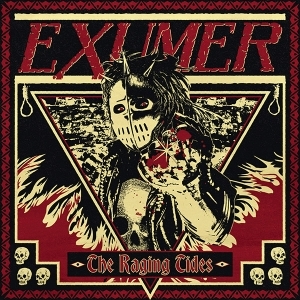 The band chose Waldemar Sorychta (Grip Inc., Therion, Sodom, Moonspell, etc. 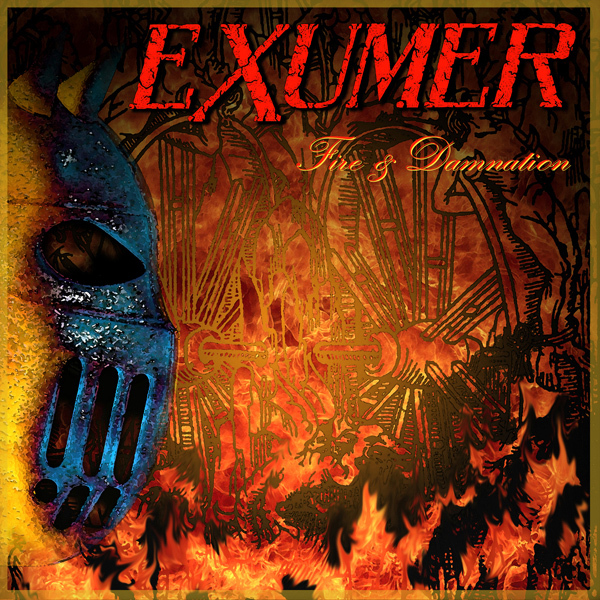 ), to produce their 10-track strong, hard hitting CD; Fire & Damnation. 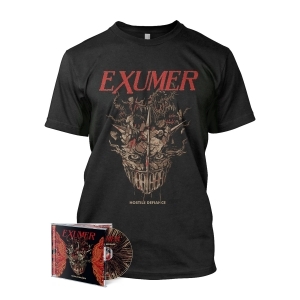 Combining a punishing production with aggressive song writing, EXUMER manages to capture the intensity and feel of the 1980s thrash metal gems and yet sound up to date on their latest output.